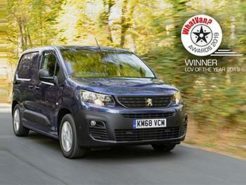 We’ve done it again! 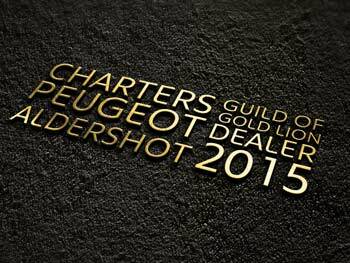 Charters Peugeot of Aldershot has won the prestigious Guild of Gold Lion award 2015. 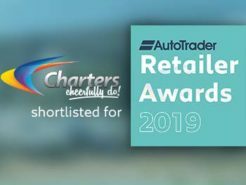 This is the third year running Charters has won this award in recognition of its dealership performance. 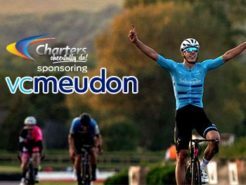 Throughout 2015, Charters provided award winning sales and service to customers from the Hampshire, Surrey and Berkshire counties. 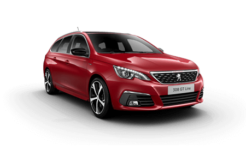 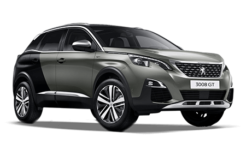 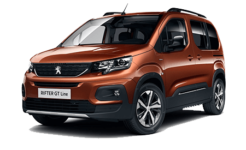 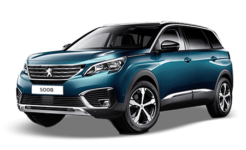 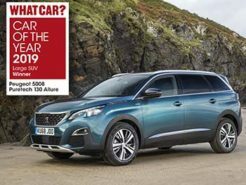 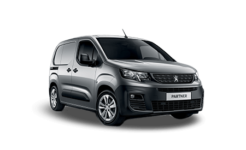 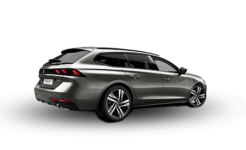 Many drivers even choose to go out of their way to discover our outstanding customer service for themselves; selecting Charters over their local Peugeot dealership. 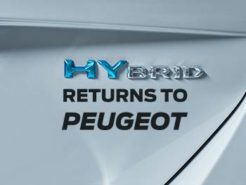 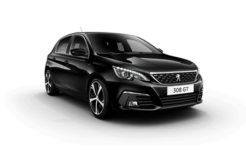 This award follows another incredible year for Peugeot and Charters with the introduction of some groundbreaking models including the celebration of 30 years of GTi with the 208 GTi 30th Anniversary edition, the newly perfected 208, 308 GTi, the GT Line (bringing a new level of luxury to the group) and the exciting new design of the 508 models. 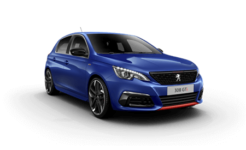 We have offered a range of impressive cars both new and used to the United Kingdom and done so with some incredibly competitive deals throughout the year. 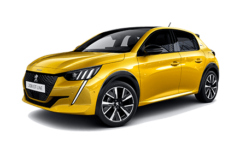 It is truly one of the most cost effective solutions to driving a new car – something most of us didn’t have the opportunity to do so when we were younger. 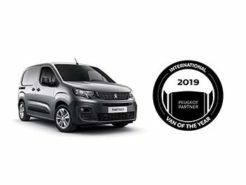 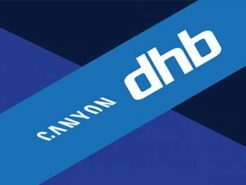 This prestigious award will be presented to the top 35 dealerships in the UK, in front of the network of over 240 dealers at the National Dealer Conference. 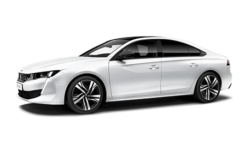 For more information on how driving a new car away from Charters is so much more rewarding than other dealers, contact us today on: 01252 939 307. 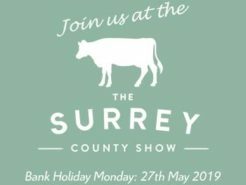 Alternatively, come and see us on the Ash Road (just off the A331 Blackwater Valley Route) in Aldershot, Hampshire.